The Google-backed RCS universal messaging standard is set to roll out on the Pixel 3 and Pixel 3 XL, starting December 6. 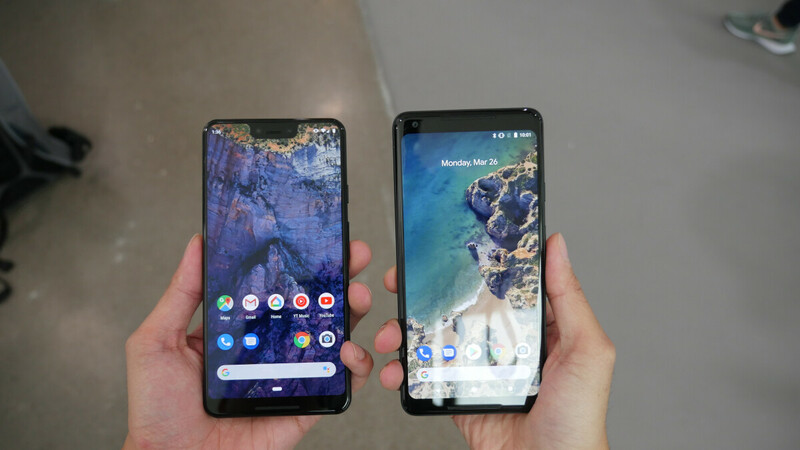 "Can confirm that Verizon and Google will be rolling out enhanced messaging (RCS) in the Messages app on Google Pixel 3 and Google Pixel 3 XL beginning this Thursday, December 6th. This messaging service brings, for example, typing indicators, very large group chats and the ability to transfer large files between the owners of these smartphones." Although Verizon already supports 'rich' texting features like 'read' receipts in its own Messages+ app, the Universal RCS Profile will ensure that these features work as intended when messaging people on other carriers. To take advantage of advanced messaging, all parties need to have "Chat" enabled on their Pixel 3 phones. Otherwise, rich text messages will fall back to SMS/MMS. Everyone will still get to read the messages, but you won't see any 'read' receipts and media may be missing.